Canadian smooth rapper/R&B artist JT Soul is the alias of Gianni Rivera, a music artist who meshes hip-hop’s modern sound with an old-school R&B flavor. JT Soul consistently collaborates with beats producer Jei Bandit to create the sonic scaffolding that supports the flow between his laid-back R&B patter and heavier rap breaks. 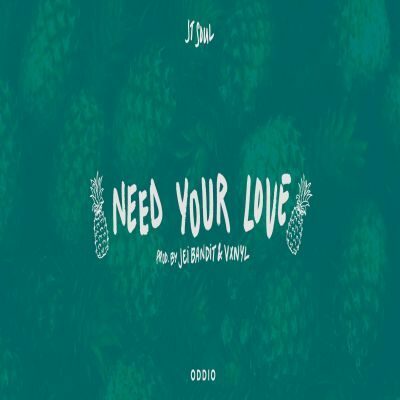 Need Your Love, which was produced by Bandit and VXNYL and is out via ODDIO ENT., is a prime example of JT Soul’s style. A reflective video for the tune, directed by Felix Perreault, was also recently unveiled and it subtly highlights the anti-drug, pro-love lyrics of the track. A down-tempo, nocturnal vibe permeates the video for Need Your Love, which features footage of JT Soul on the city streets and in an apartment alternating with clips of a woman in bed, lit up with a red-tinted filter and looking pensive. 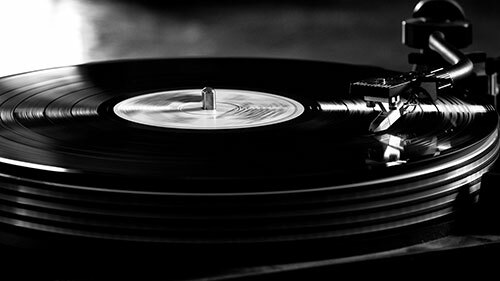 If you enjoyed Need Your Love, give JT Soul a like on Facebook by clicking here & a follow on Twitter by clicking here.